A couple of weeks ago a mystery package arrived on my doorstep. I was super excited when I opened it up to find Red Heart goodies! 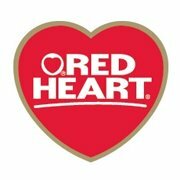 You can win your own package of Red Heart goodies! They are generously sponsoring a prize package for one lucky reader. Details and Important Information: Must be 18+ to enter. US only. Void where prohibited. Winners must respond to my email within 48 hours or a new winner will be chosen. Social media is not affiliated with this giveaway. The sponsor is responsible for prize fulfillment and shipment. 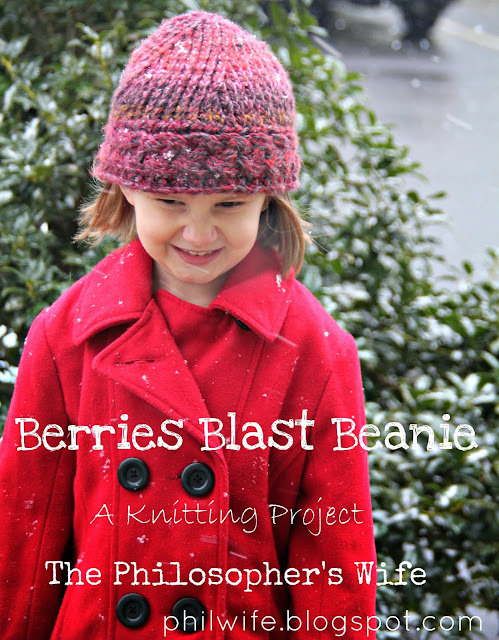 I think the Berries Blast Beanie is very cool. Cables and a swirly top! 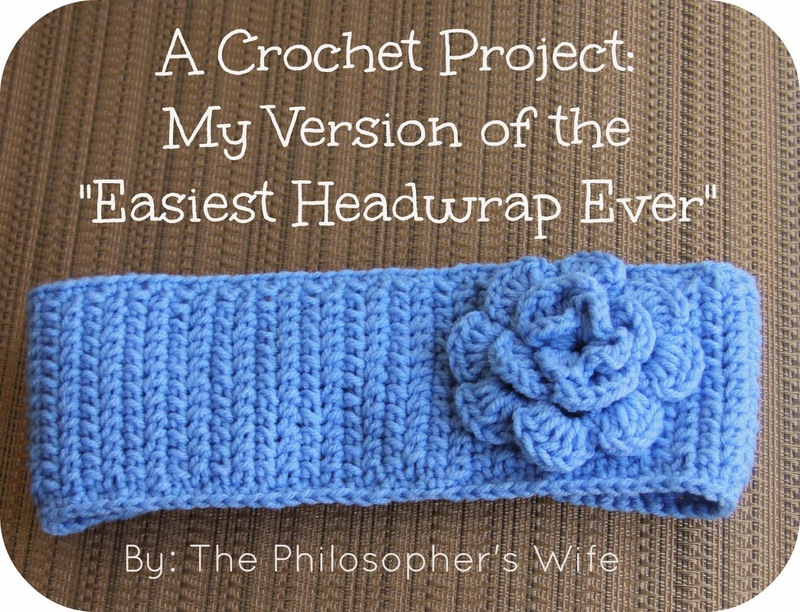 HELLO, really like the blue cowl! Thanks for sharing! 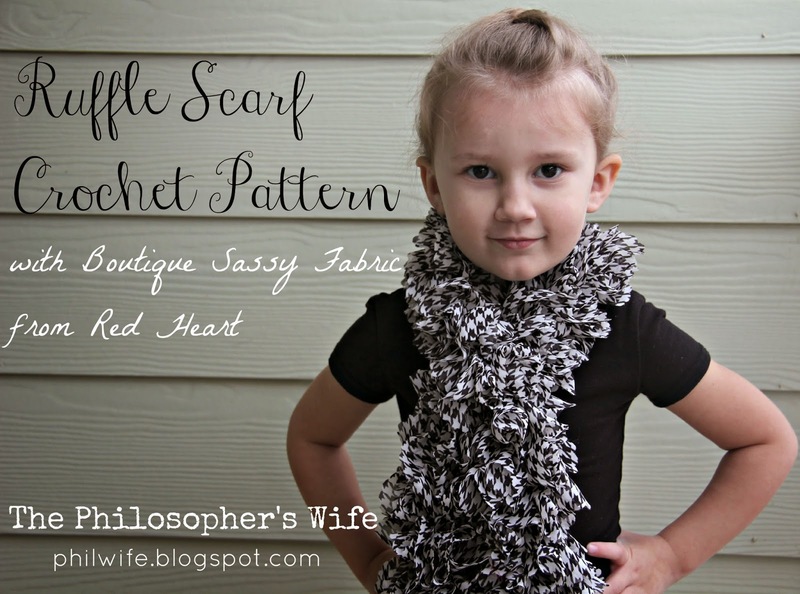 I love the sassy ruffled scarfs. I wish it got color enough here to wear one. I like the head wrap. Those things come in so handy for a quick up do in the summer and a nice ear warmer in the winter. Thanks for the chance to win. I love your blue headband with the flower on it. Seriously love the Swanky Scarf! I like the Swanky Scarf. 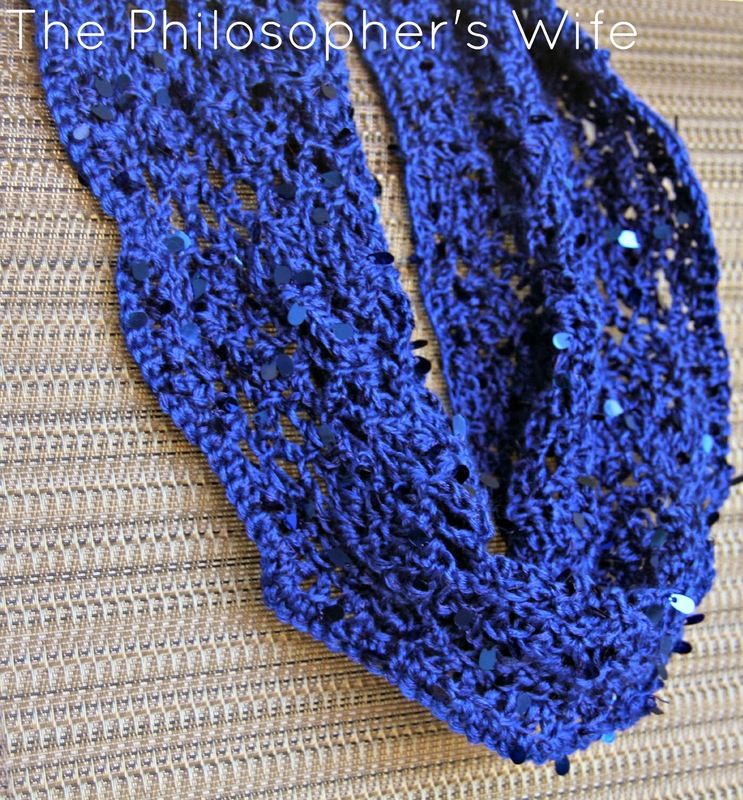 Love the cowl made with blue Swanky! Thanks for the nice giveaway!